Hope everyone is having a wonderful Sunday! I’m taking a little time from cleaning to decorate my closet. 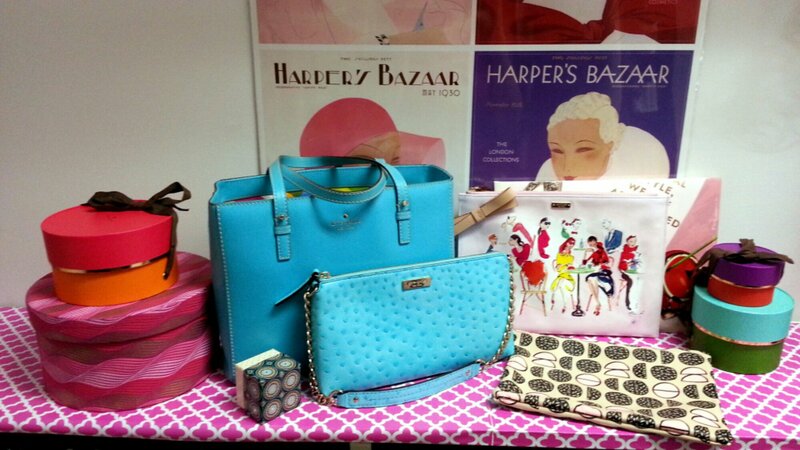 I love colorful boxes of all sizes and found these beautiful Harper’s Bazaar posters at a crafts store. This just reminded me I should probably get to cleaning mine lol Loving your purse inspiration!